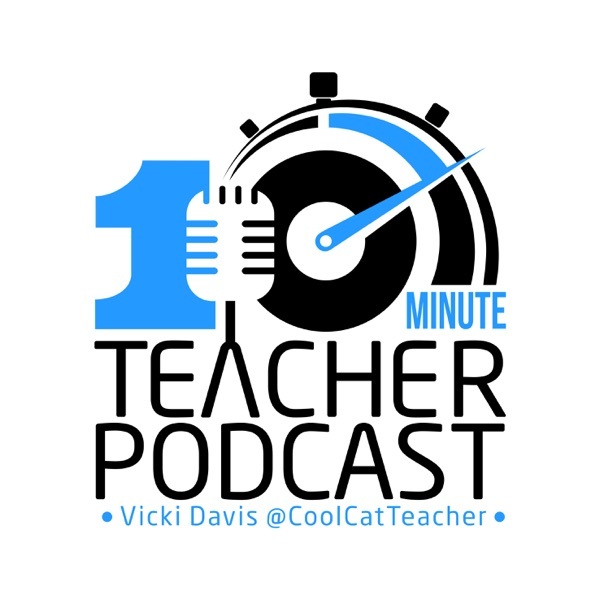 Host Vicki Davis @coolcatteacher shares 31 of her favorite tools for filmmaking, productivity, classroom management, and health. Happy Tech Tool Tuesday and Happy Valentine's Day. Today you'll learn all kinds of tools that the host of the 10-Minute Teacher loves and uses just about every day. A full transcript of this show and the show notes are available at www.coolcatteacher.com/podcast as well as details on entering this month’s giveaway contests.